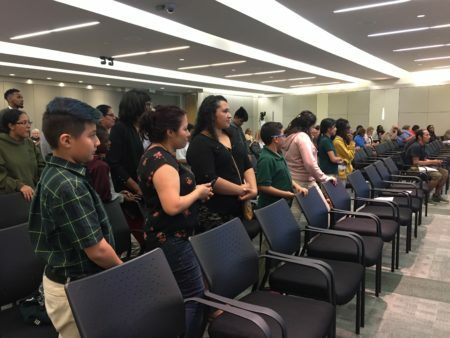 Posted on October 18, 2018 · The board approves a timeline by which HISD could have a permanent superintendent by the end of April and green lights other measures meant to move past a bitter week. 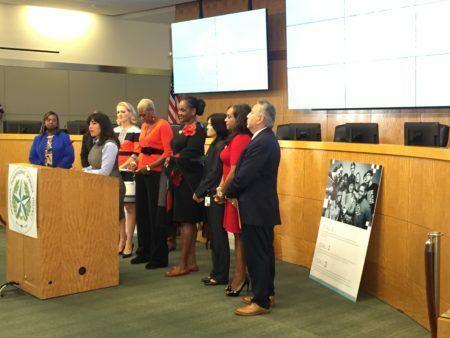 Posted on October 15, 2018 · The nine members of the Houston school board refused to answer any questions from reporters at the press conference Monday and didn't explain why they decided to backtrack on changing leadership. Posted on September 20, 2018 · At a special meeting Thursday night, several parents urged the board to be transparent. Posted on August 28, 2018 · News 88.7 asked Grenita Lathan how long she’d be willing to lead the district without a permanent contract. Posted on August 27, 2018 · In advance of back-to-school, News 88.7 sat down with Interim Superintendent Grenita Lathan, who's served in the role since March, and talked about the biggest challenges for the Houston Independent School District. 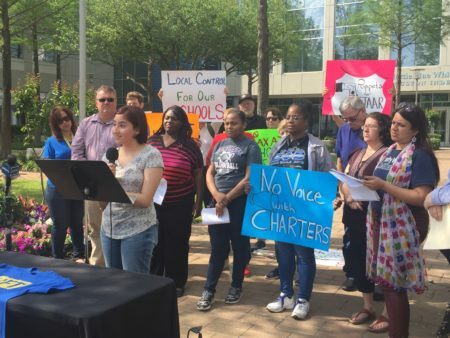 Posted on April 27, 2018 · It's an expected measure since HISD is trying to bridge a $115 million budget gap for the 2018-19 school year.